Swimming Tips and Techniques Learn numerous components, drills and techniques necessary to excel at competitive swimming. 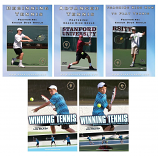 Coach Peter Richardson explains in detail the various drills and their purpose. 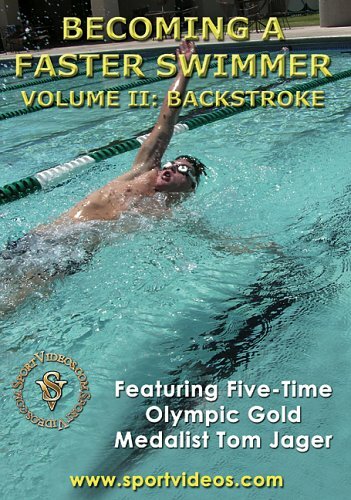 All four strokes are demonstrated: freestyle, breaststroke, butterfly and backstroke. Tips and techniques for swimming turns are also presented in this comprehensive video. 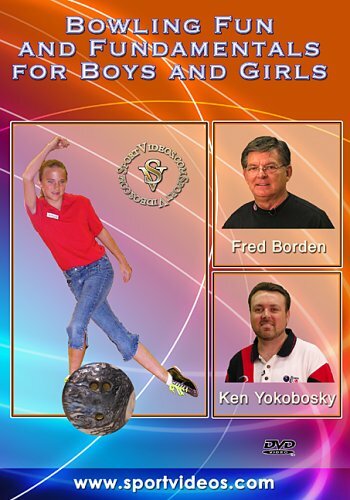 This program is an invaluable resource for swimmers and coaches. 79 minutes. 2017. How to Swim Faster Starts, Turns and Finishes In swimming events, the difference between the competitors is often measured in mere seconds or fractions of a second. It is imperative to master the starts, turns and finishes for the various strokes. In this informative program, University of South Carolina Coach McGee Moody will demonstrate numerous fundamentals, drills and tips that have helped the Gamecocks compete on an elite level. Among the topics covered are: dive starts from the starting block, the backstroke start, turns techniques and drills for all four swimming strokes, and important key points to finish a race. 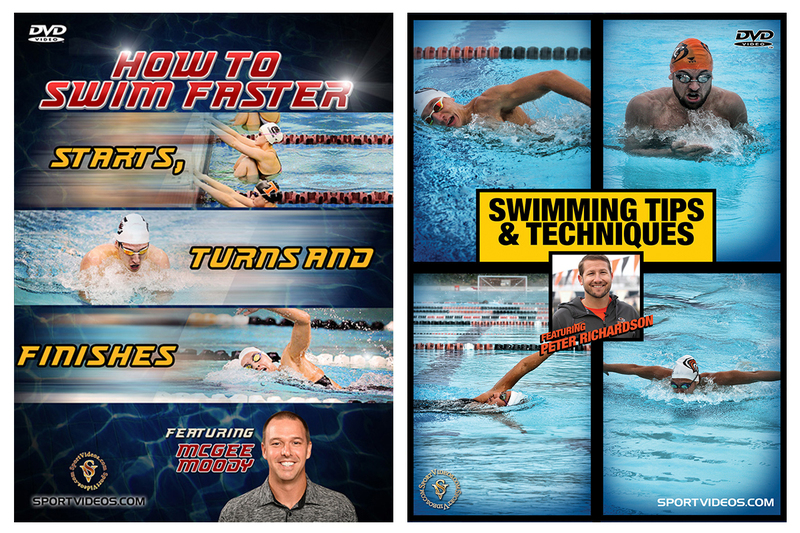 This comprehensive program is a must-have resource for coaches and swimmers at any competitive level. About the Coach: McGee Moody is the Head Men's and Women's Swimming Coach at the University of South Carolina (USC) in Columbia, SC. Prior to coaching at USC, Moody coached at the U.S. Naval Academy, William and Mary, and East Carolina University. A 1998 graduate of East Carolina, McGee Moody swam on the Pirates' varsity squad for four seasons, setting several freshman records and captaining the team his junior and senior years. Moody was also an Olympic Trials qualifier in the 200 freestyle in 1992. 69 minutes. 2017.